Power Living’s product offering so you can take your practice wherever you go. A definitive guide to transforming mind, body and spirit. 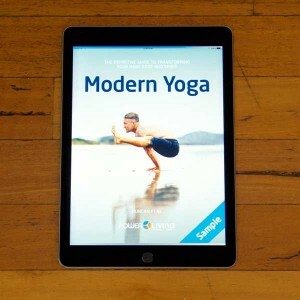 Modern Yoga is a book about the physical and philosophical yoga practice of Power Living – it focuses on developing a person’s spiritual wellbeing as well as their physical and mental health. There’s nothing mystical about our yoga, nor unattainable or even complex. It embraces all traditions and teachings with equal respect. It’s a simple, holistic practice that develops a greater connection to life. Be touched by the wisdom of traditional yogic teachings. 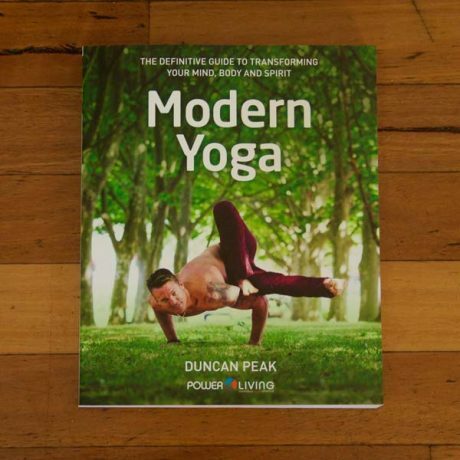 Join Duncan and embark on a journey of self-discovery and transformation, bringing you closer to your authentic self.